Jackson Safety Replacement Safety Plate is a must-have accessory for welding helmets. 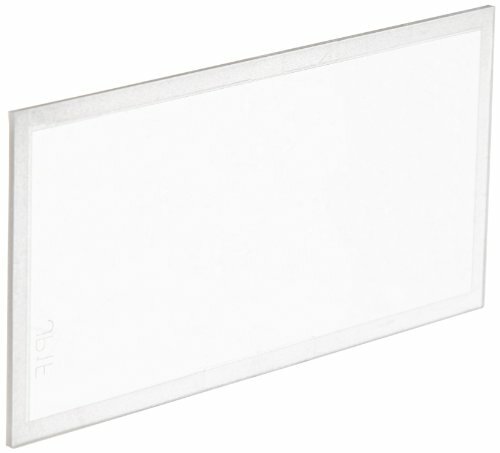 Each clear polycarbonate plate measures 2 by 4.25 inches and easily inserts to help protect your welding lens. Kimberly-Clark Professional has a large selection of top-quality polycarbonate lenses for welding helmets and cutting goggles. To help prevent surface damage to welding filter plates and auto-darkening lenses, clear safety plates should always be inserted in front for protection. Be sure to use the correct filter shade for the job.